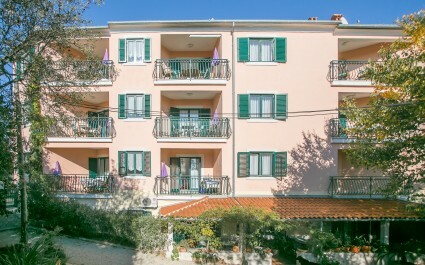 On our site you'll find a list of apartments in Rovinj at affordable prices, including guest reviews! 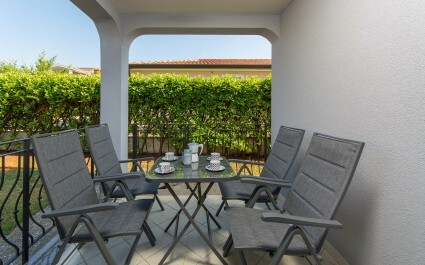 We are glad that you want to spend your vacation in Rovinj - the city of romance! 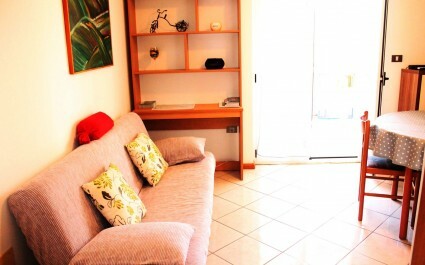 Through the search engine, you can specify exact number of people, type of accommodation and specific travel date. By doing so, you are one step closer to your ideal apartment. It's possible to book online directly through our website, or send us a non-binding inquiry. 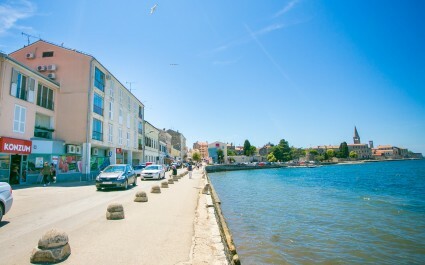 On the west coast of Istria is located one of the most romantic place in Istria - the city of Rovinj. 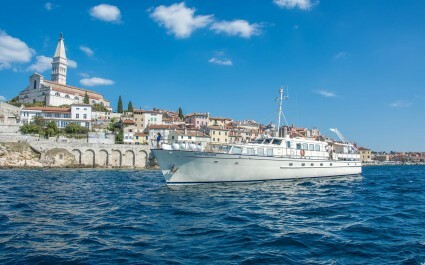 For all those who wish a romantic holiday in the Mediterranean, Rovinj is definitely the right place. Its beautiful narrow streets, small romantic squares are just some of places where you can drink your morning coffee. The shaded coastline and beautiful bays where you can find an intimate place under the sun are lower south and north of Rovinj. 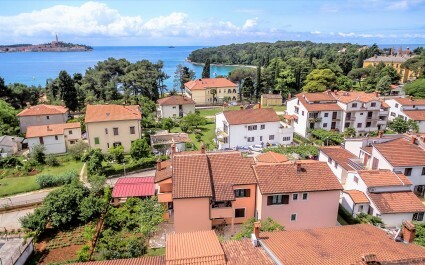 Rich gastronomic offer of local specialties and great offer of restaurants, taverns and agritourism objects will satisfy every visitor of Rovinj and its surroundings. 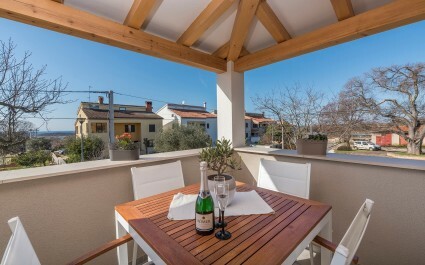 Book your holiday house in romantic city of Rovinj! 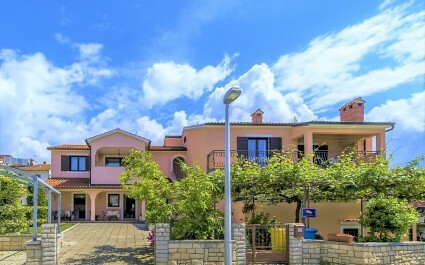 One of the most romantic cities of the Mediterranean, is a well known tourist place Rovinj-Rovigno. 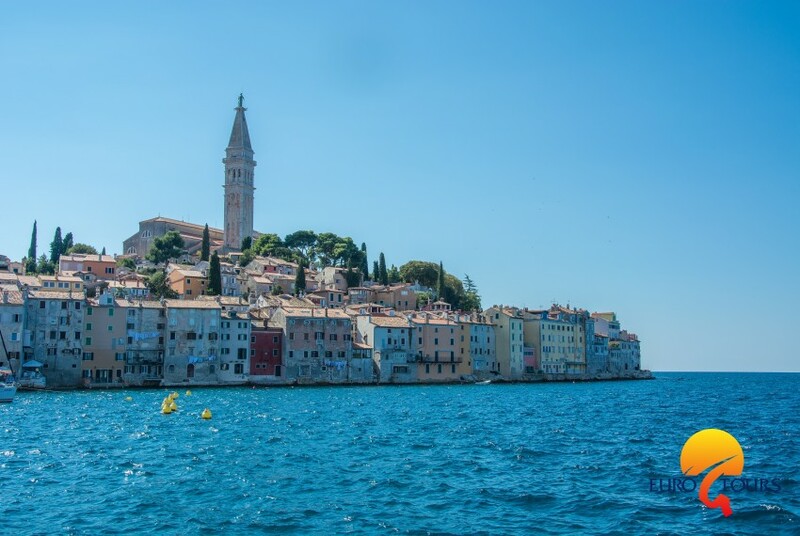 Rovinj-Rovigno is known in history as a city whose Mediterranean climate has a beneficial effect on health. Therefore, this city and its citizens still cultivate a long tradition of "healthy life" and "healthy city". 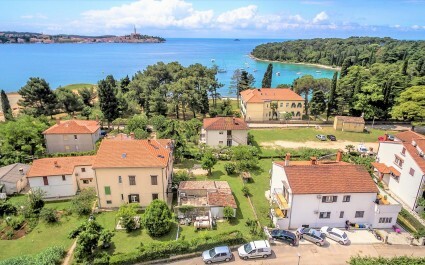 The entire coastal area of ​​Rovinj, along with twenty-two islands, is a protected natural heritage. 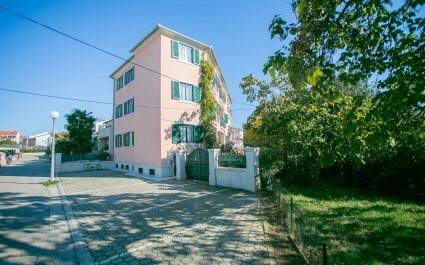 The Bale-Valle is located at the intersection of the roads leading to Rovinj-Rovigno, Pula and Trieste - and is only five kilometers away from the sea. It was built around the medieval castles of the noble family Sardo and Bembo from the 15th century, and in the first written documents it appears as a Roman settlement Castrum Vallis. Bale-Valle is another typical Istrian town built on a hill with narrow streets and stone houses that give a special atmosphere. The nearest beach is located in the San Polo and Colon autocamps, which are about 10 minutes drive from Bale by car. 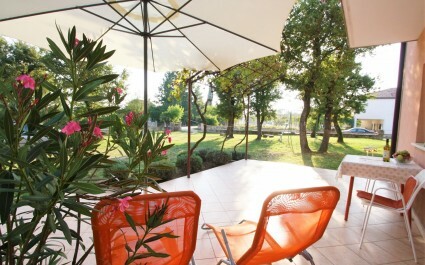 A large number of holiday homes with swimming pool are located in the area of ​​Kanfanar. Kanfanar is abundant with many sacral monuments and its most important cultural monument - the medieval town of Dvigrad. Dvigrad is famous by its remains of the Romanesque basilica. 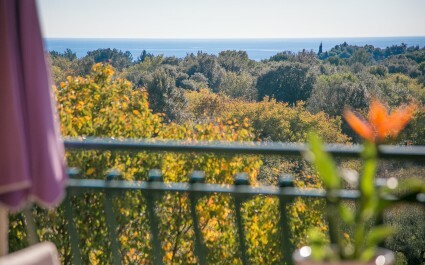 Kanfanar and its surroundings are rich in meadows, wooded slopes and Mediterranean herbs. Romuald Cave - a Habitat of Three Thousand Bats or Lim Channel, is a protected natural reserve.